In 2012 the entire hotel was completely renovated, redecorated and furnished for both individuals and businesses. Spacious, stylish and modern: three keywords that accent our20 luxurious rooms. 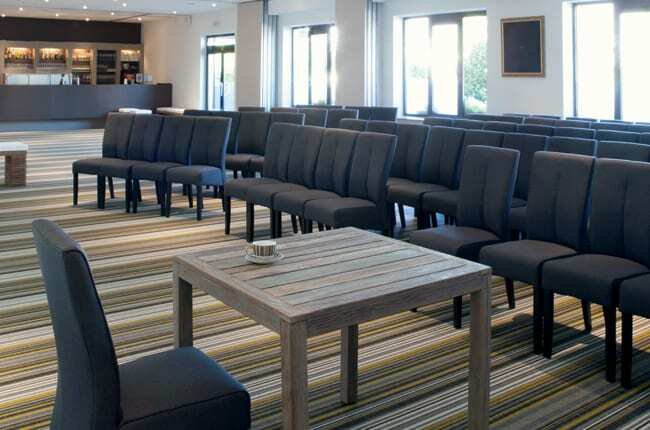 In addition, we also have the opportunity to rent reception-rooms. 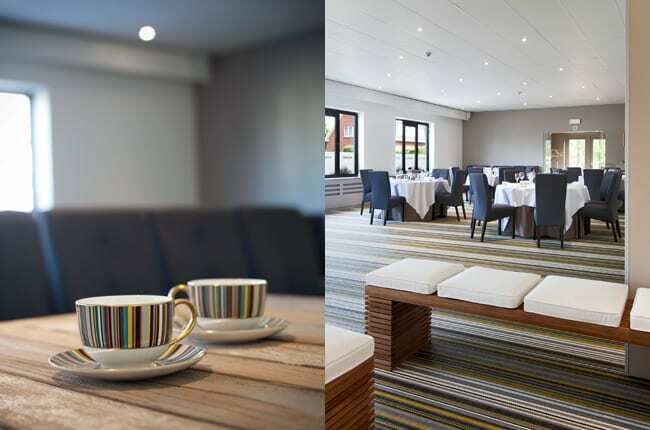 Our three function rooms are well equipped for meetings, events and receptions, whether for business or private. 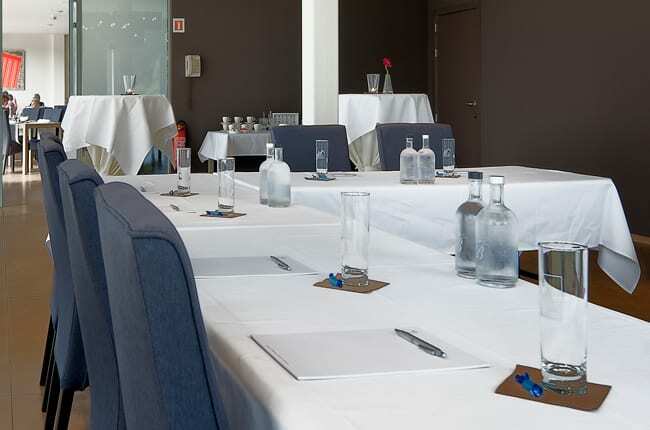 In a nutshell Parkhotel Montreal is the ideal place for stressless meetings, and for everyone who would like to explore Mechelen from this relaxing base. The Vancouver Room offers a beautiful view over the water and can receive 40 dinner guests or 50 in theater style. 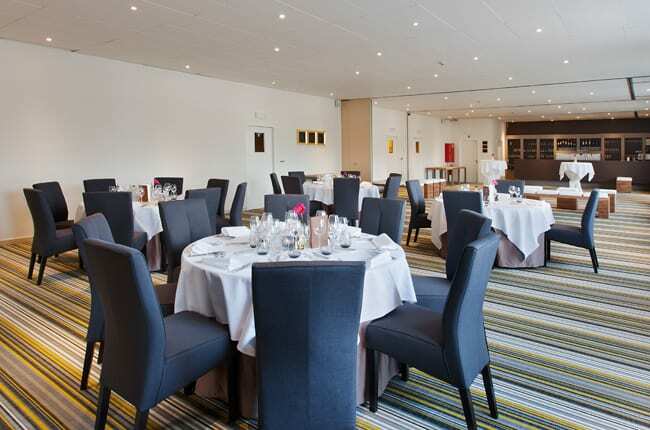 The Quebec Room is perfect for larger groups, dinners for up to 120 and receptions for up to 200 guests. With an easy connection to the E19 motorway to Brussels and Antwerp, Parkhotel Montreal makes the ideal base for you. Both cities are less than an hour drive from the hotel. The Brussels International Airport is only 20 km away. A new direct train takes you in just eleven minutes from the airport to the central station of Mechelen. 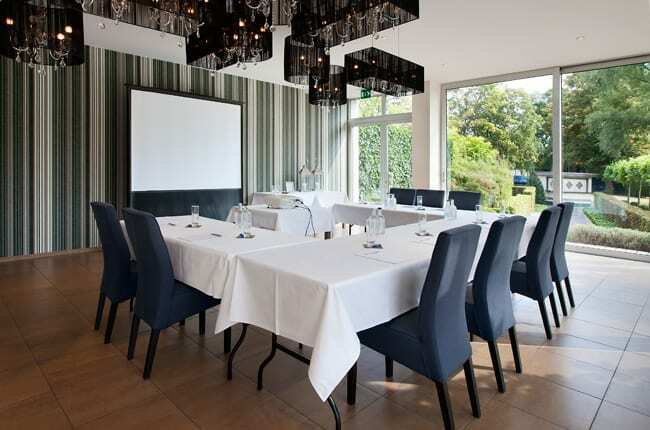 Then take a taxi or bus 552 Mechelen station to the door of Parkhotel Montreal. There are 50 free private parking spaces for our guests on the estate.